Among the 53,000 homeless people in L.A. are almost 5,000 children. 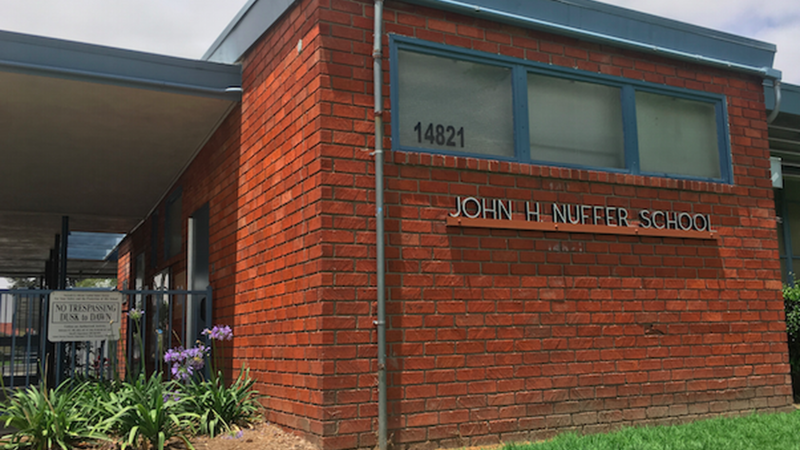 So it’s no surprise that many schools have become de facto social service agencies, educating kids but also helping them with basic necessities. 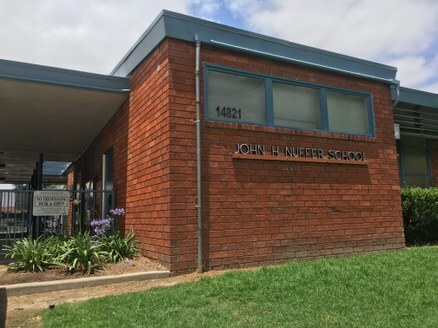 At Nuffer Elementary School in Norwalk, 154 of the school’s 328 students told school officials this year they live in homeless shelters, cars, RV’s, motels, or temporarily with friends and family. That’s almost half the student body.